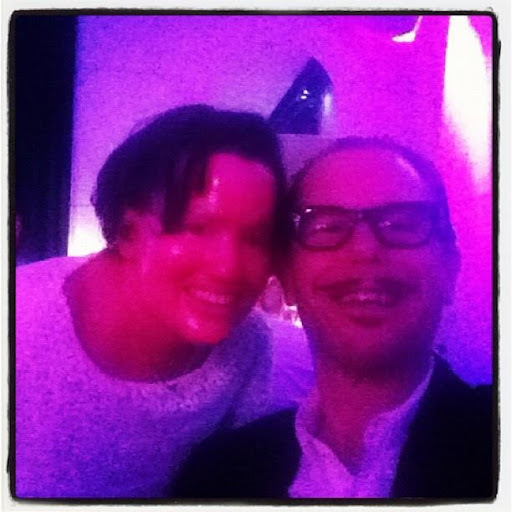 Tune into Radio Carly: When Kirk Pengilly from INXS called his biggest fan, CurlyPops, on my phone. 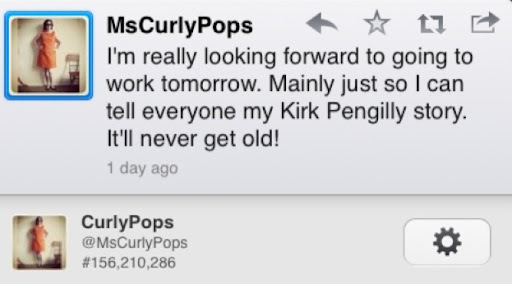 When Kirk Pengilly from INXS called his biggest fan, CurlyPops, on my phone. One of the big highlights of my Layne Beachley Aim for the Stars experience was being able to make one of my best friends' dreams come true. 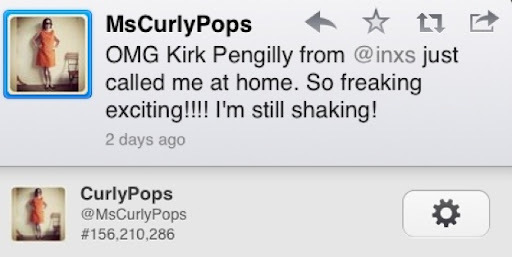 You may be aware that Camille from CurlyPops blog is a big INXS fan. You may also be aware she needs some new lungs. 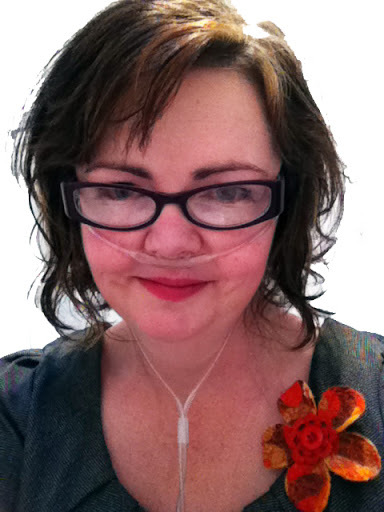 Sadly she isn't able to get to an INXS concert due to her illness, but she has not stopped loving the band. Camille and I have become great friends after meeting through blogging, and we have bonded over cake and pretty clothes and accessories and more dessert. She made my Western Suburbs bag that I took overseas and also my gorgeous capelet for the Aim for the Stars ball. 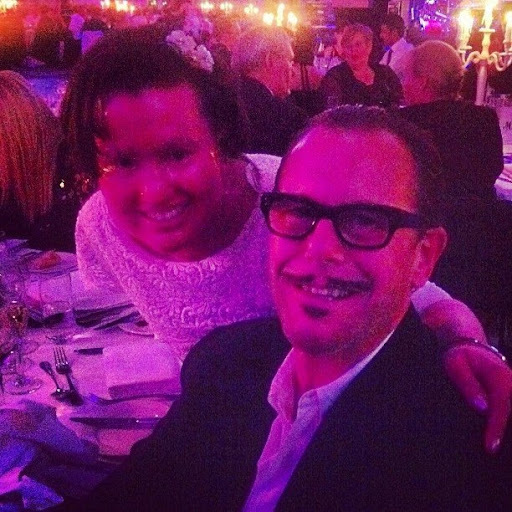 You may also be aware that Layne Beachley is married to Kirk Pengilly from INXS. And he was at the ball. I mentioned Camille to Layne the previous night, and she told me he would be there. After a couple of drinks I went up to Kirk (he was the man that the young ones couldn't quite recognise!) and introduced myself. I told him about Camille and asked him if he could call her. "Make sure you introduce yourself as she doesn't answer the home phone" I told him. "Hello, can I speak to Camille please? Is Camille there?" She said she realised it wasn't a telemarketer and picked up the phone. And oh gosh! Camille was beside herself!!! They chatted for a few minutes. He asked her if she was ok and if she was watching the Manly Sea Eagles play (Yes and No). She told him she has all of their albums. I was crying with excitement! And when I got up on stage to make my speech, I told Layne. Here are some selfies right after the call. Thanks Kirk for making this incredible woman so very happy! 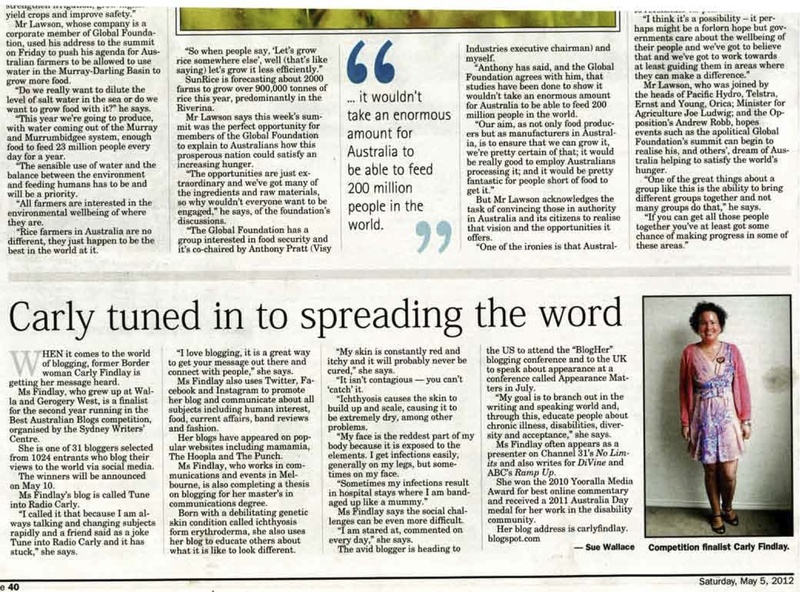 Read about Camille's excitement here. As a huge fan of Darren Hayes, I completely understand and love the excitement she felt :)! What a gorgeous story. I would have been BESIDE myself...but to be the catalyst for making a friend's dream come true would be even better. That is so awesome. How brilliant that you could make this happen Carly. I finally got to tell my friend Maureen all about it at work today and I had her in tears too! It's seriously one of the most exciting things that's every happened in my entire life!!! This is so awesome! Hats off to Kirk for giving your friend a call!